In this article, we talk about how issue tracking and error reporting can be used to successfully test and monitor your performance. Issue tracking and crash reporting tools often end up under the same umbrella. And understandably - they both have similar names! Issue tracking tools allow you to plan, track and release your software using task allocation and stories to manage projects. Crash Reporting software automatically finds and diagnoses errors and problems in your software applications, bringing them to your attention on a dashboard with charts and statistics. Many Crash Reporting tools are built to compliment issue tracking tools. When paired together they form a powerful error resolution workflow. Here are seven reasons why you'll want to run both tools together. Issue trackers (like Jira Software, Pivotal Tracker, Assembla, etc.) allow you to distribute error fixes to your development team in the form of tasks or stories. But there's a limit on the information you can provide in the ticket around a crash if all you have is vague reports from your QA team. Screenshots of errors sent by customers aren't enough for your developer to diagnose the cause of the error at the code level. Detailed information on crashes and errors is where Crash Reporting shines. A Crash Reporting tool will automatically pull in the diagnostic details (like the stack trace) needed to replicate errors accurately, which is automatically attached to tickets. This significantly reduces the amount of time that an error takes to solve. This error would need immediate attention, and should be labeled "critical." Crash Reporting allows you to prioritize based on the number of affected users and the number of occurrences. This removes ambiguity around the importance of errors. An issue tracker doesn't allow this level of detail. The most important distinction on the level of detail provided is if you have a source control software integrated with your Crash Reporting, (GitHub, GitLab, BitBucket, etc. ), you can go straight from the stack trace to the exact line in your source code that caused the error in the first place. You can't do this with an issue tracker alone, especially if you aren't a developer and/or when you don't have access to the source control. Even if you do have access, without Crash Reporting, you'll need to remember it and enter it into the issue tracker manually, which can chew through precious project time. Trends in these numbers over time. Who is introducing and fixing the most errors. If an error occurs unexpectedly, you want your best developer on the case quickly. Both tools allow for better resource management by helping to plan based on task estimates. With issue tracking, if someone didn’t finish a task, or has too many tasks in their Sprint, there will be an indicator inside the task. 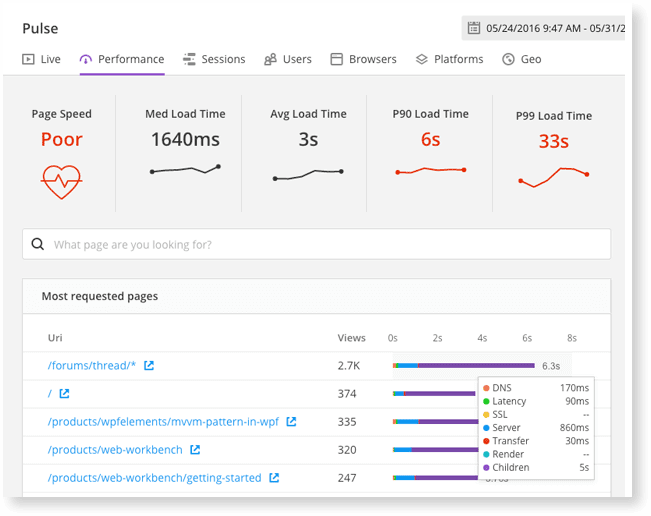 Issue trackers and Crash Reporting software empower your developers to solve problems quickly. When Crash Reporting is integrated with Slack, Developers can, therefore, fix any errors themselves without you having to allocate them. Issue trackers can tell you who your most active developers are (who is introducing and resolving errors), but Crash Reporting gives you more detailed context. For example, a developer may have fixed the most amount of errors issue trackers and Crash Reporting, but these errors may have been minor. Compare that to a developer who may not have resolved as many errors, but has solved a handful of critical errors affecting payment pages or your VIP customers. Issue trackers won't be able to give that level of detail. It's not about keeping tabs on your developers (although it helps to surface productivity problems), but this can help keep your team sufficiently challenged. Well, small fixes present great learning opportunities for junior developers, where this would frustrate a senior. The level of detail offered by Crash Reporting allows teams to be more strategic about their error fixes and approach errors as a learning opportunity rather than a time for finger-pointing and panic. With Crash Reporting, each user gets a profile, with a full history of errors and crashes that they have experienced. This is of particular importance because different users and actions can trigger the same error. Issue tracking requires someone to give an example in the ticket details, but there may be other situations and user journeys that trigger the same error that the author of the ticket may miss. Having all of the session details ensures that the developer fixing the bug, is fixing it for good, not just for that particular use case. Experienced this particular unhandled exception. Left the application at this point. It looks like John had a bad session and experienced several problems. Did this only happen to John, or do these issues affect many users? Crash Reporting and Real User Monitoring work together to list the actions that led up to a problem, providing the human element behind the data. The session information gives an easy way to understand information without the need for paragraphs of text from the product manager inside your issue tracker. 7. Do My VIPs Have a Good Experience? Issue trackers form a critical part of budget management for project managers. See how long projects are taking, enter estimates, and pull reports for managers. Unlike issue tracking software, tags, and custom data in Crash Reporting allow you to tag VIP customers. With issue tracking and Crash Reporting working together, directly link the financial value to the error or performance problem. So next time when your website goes down, you can provide a strong argument for the reasons why and the steps your team took to fix it. So, How Different Are Issue Tracking and Crash Reporting? 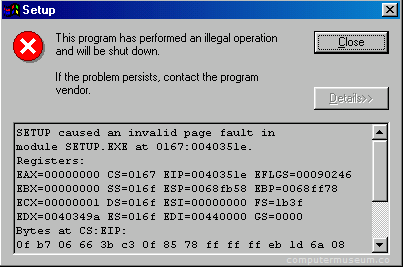 The critical difference is that Crash Reporting groups errors automatically. 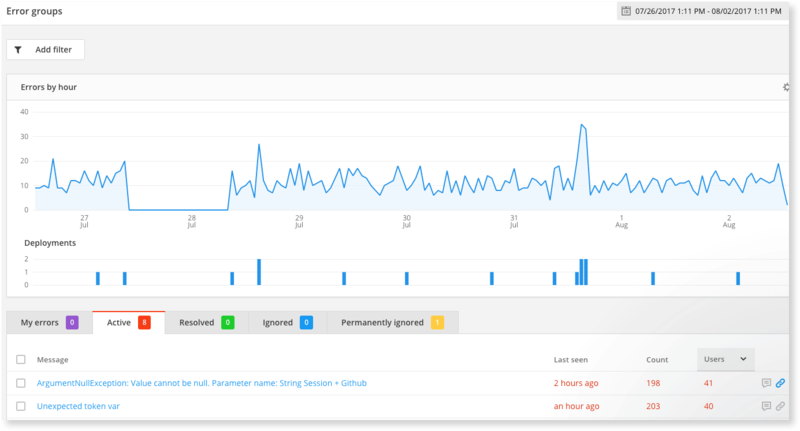 In an issue tracker, you could be creating a task for every error instance, making it too noisy to be useful. Therefore, implementing both into your technology stack will give a holistic view of what's happening in your application. Real User Monitoring and User Tracking: How Are They Different?